Social media is the biggest hub for promotions and Instagram is the most popular in this category. As an Instagram user, you always admire someone’s work who can be a creator who promote the work. 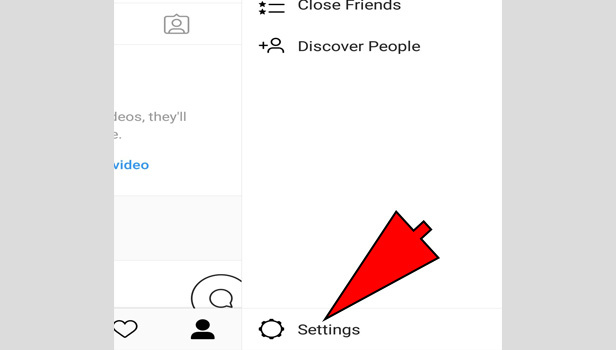 Instagram introduced a new option that you can save any Instagram user’s videos. You need to follow these steps to save Instagram videos. 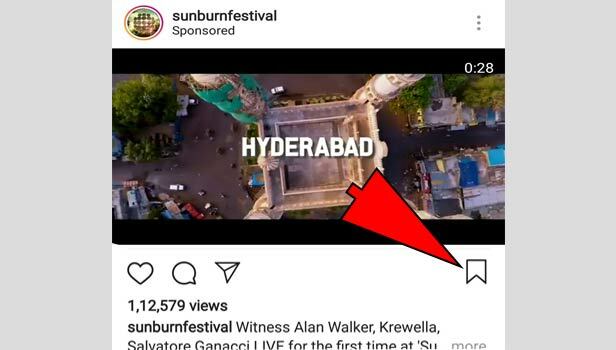 You can see many videos on Instagram and videos are the big source of entertainment. Sometimes we want to save the video that we can see it again. 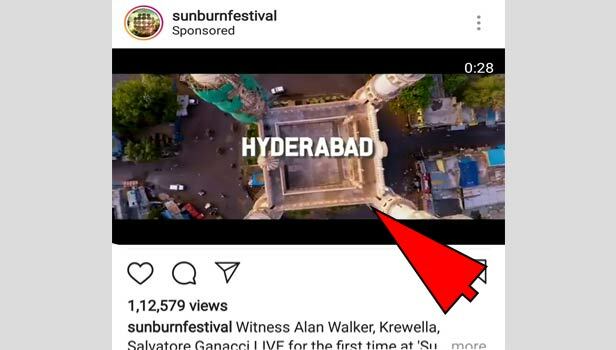 For the picture, we can take a screenshot but for the video, it’s not possible. 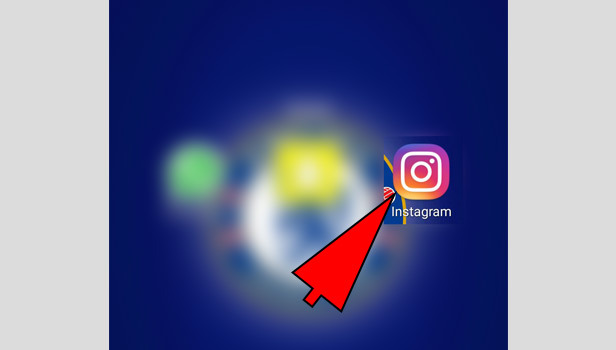 Open the app: Open your Instagram app which is available on every platform. Tap the profile tab: In the right corner at the bottom of the app screen, you see a profile icon. Tap the tab. Tap the three bars: Tap the three bars which is in the right corner at the top of the profile tab. 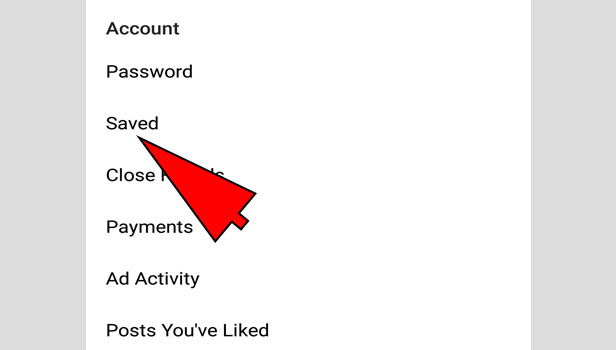 Tap the settings: Tap on the settings which is at the bottom of the main menu (three bars). Tap the save original photos: Select ‘save original photos’ and turn on it to save Instagram videos. It will appear in blue color. Back to the app’s home page: Come back to the home of the app. Now you will see pictures and of your friends. You can find the videos in search section where you can see millions of videos according to your choice such as travel, fashion, entertainment etc. Tap the save button in video post: Choose any video, you want to save. Now you see a save button option in the line of like and comment button in the right corner. Tap on it and It will appear in black. Your video has been saved. 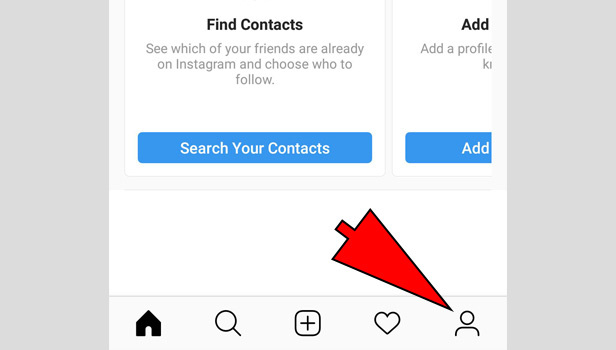 How can you see your saved Instagram videos? Open the profile tab (In the right corner). 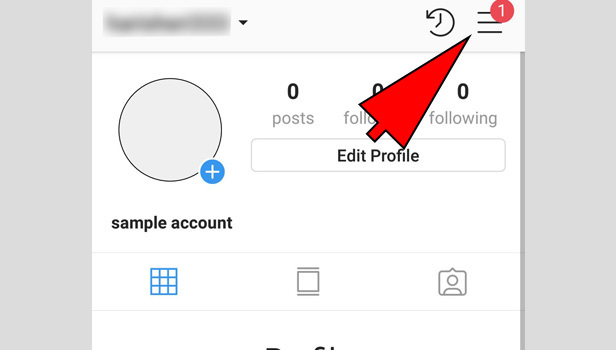 Tap the save button which is in the right corner of your Instagram feed. Here you can see all videos you have saved. Your saved video can disappear if you un-save it or if the user deletes his/her video. You can watch your saved videos anytime and you can make a folder also in your saved videos. Add your favorites in the folder and watch it any time. Saving videos is an easy task.